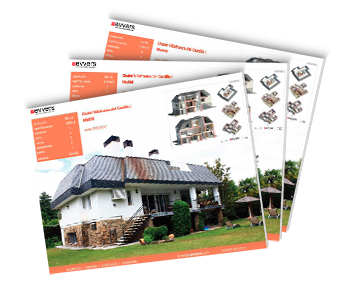 evvers is a firm of architecture, engineering and complete management of building projects and real estate properties. We work building technological, rentable and pleasant spaces. evvers born as a project in 2009, participating in more than 60 projects since then. Our origins date back to 1979, year of the foundation of the group. evvers dispose of the ISO 9001 and 14001 certifications of quality and environment management, audited annually by Bueau Veritas. What does your work as a evvers bussines agent entail? A professional group formed by architects, engineers, interior designers, CEO’s and commercial business agents. We are specialized in the Premium segment of the of the real estate market, we offer to our clients a complete arrangement service. This service goes beyond the sale of real estate; we seek to add value to your investment. Every person with commercial/business instinct that are seeking to form part of a team, integrate and feel member of a young company in full growth… always will be welcome to evvers. If these elements are among your expectations and also you want to train you as a professional in real estate do not hesitate to contact us. 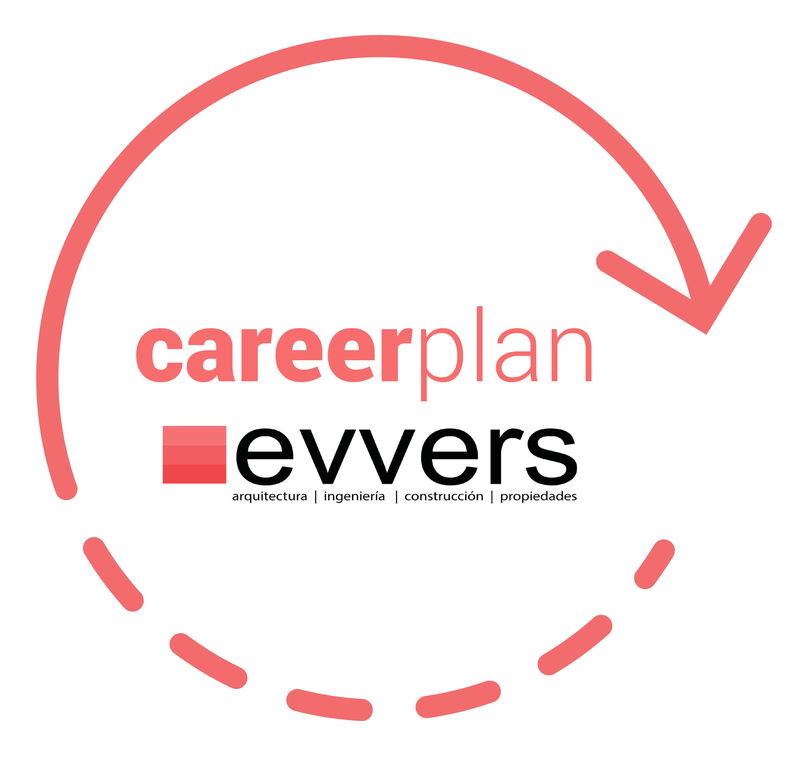 In our webs evvers.com and evverspropiedades.com you will find a section named as “trabaja con nosotros” down on the footer, there you can send us your CV. We are just people with various specialities (architecture, real estate management, engineering, communications…) that work with the common aim of boost real estate life. We transform spaces to life in homes, work places in challenges and economic investments in cost-effective projects. An excellent work environment, logistical support and direct personal, specific and constant formation, high commissions and the possibility to join to a new form of understand this new business model. The possibility to join to a young company full growth that understands the real estate in an unconventional where the human factor, the respect, the vocational training and the orderliness are the pillars on which our principals are based. We know that the constancy and the effort always have a reward, that’s why we offer a generous fee system by each result obtained. Our commercial team is first and foremast a team, a group with clear and defined objects and that they count with the respect and consideration that they deserve such as key pieces of the company, because they our ambassadors and the public image of our firm. We integrate dynamic persons, wanting to convert in economics results their efforts and with expectations to become big professional, experts in real estate. We don’t care if you have experience or not.